Popular culture is full of allusions to the movies that everyone has supposedly seen. But what if you haven’t? 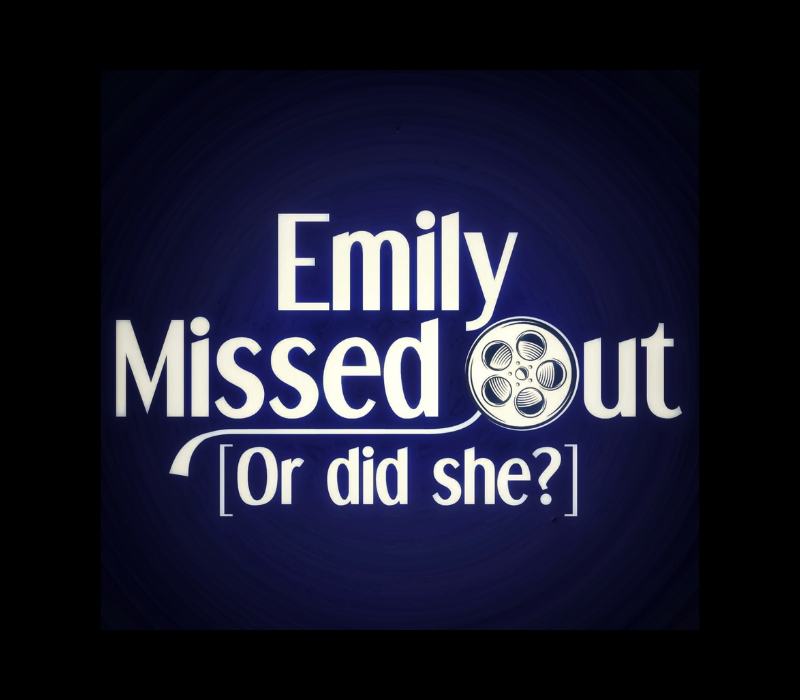 That’s the premise of Emily Missed Out, a podcast that catches you up on what you may have missed. Emily Devereux didn’t see many movies when she was growing up. Breanne Byrne wanted to show her friend what she missed, not only to experience the films (some of which aren’t that great in retrospect), but also to help her get the jokes based on them. This turns out to be not only a fun mission, but also the basis for a highly enjoyable podcast. “Basically, it’s a journey of two friends and a pop culture education… so that Emily can finally understand references,” they say. Play along with them — sometimes you may be the Emily, sometimes you may be the Breanne, but you will always have a good time. A. Emily Missed Out is a great way to hang out and enjoy two friends goofing around and discussing movies. Plus, whether or not you’ve seen the film we’re focusing on, you will likely learn something new and have some fun along the way. Q. Do you have any unusual hobbies or talents that would surprise your listeners? A. We are both glassblowers! Q. What podcasts do you listen to and why? A. Oh, so many podcasts. Some that we both listen to are Invisibilia, Planet Money, That’s a Thing? !, and Limetown, but there are many, many more. Emily is subscribed to over 100 podcasts, including many nerdy ones, scripted fiction, economics, self-publishing… the list goes on. Breanne also listens to a variety of podcasts, including true crime, interviews, and general hangout casts. We both enjoy podcasts for both the educational and entertainment value that they provide. A. There are podcasts about anything and everything, and it’s a great way to learn new things and dive into your interests. They’re also great company if you’re able to listen while working, driving, or doing chores. May as well learn something new while you’re getting all your adulting done! Q. Write your own epitaph — what would it say and why? Q. What has been your favourite episode so far? A. Episode 35, where we cover the movie Alien. It was fun since we had been talking about watching it for so long. Emily isn’t usually a horror fan, but she let Breanne pick whatever movie she wanted to watch for the Halloween episode. There was a lot to dig into for that one! Be sure to connect with Emily Missed Out on Facebook, Instagram and Twitter. 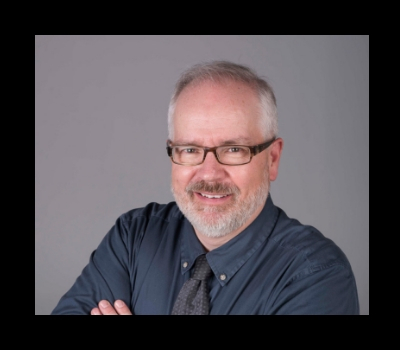 Each week Todayville will introduce you to members of the Alberta Podcast Network, so you can invite even more Alberta-made podcasts into your ears! You can find Emily Missed Out and dozens of other shows at albertapodcastnetwork.com. 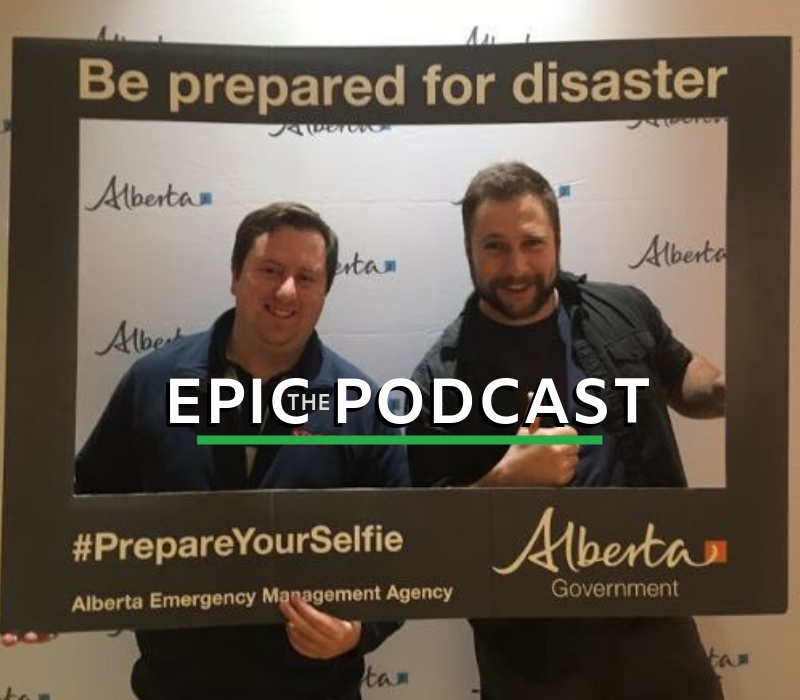 Here’s another podcast from the Alberta Podcast Network.